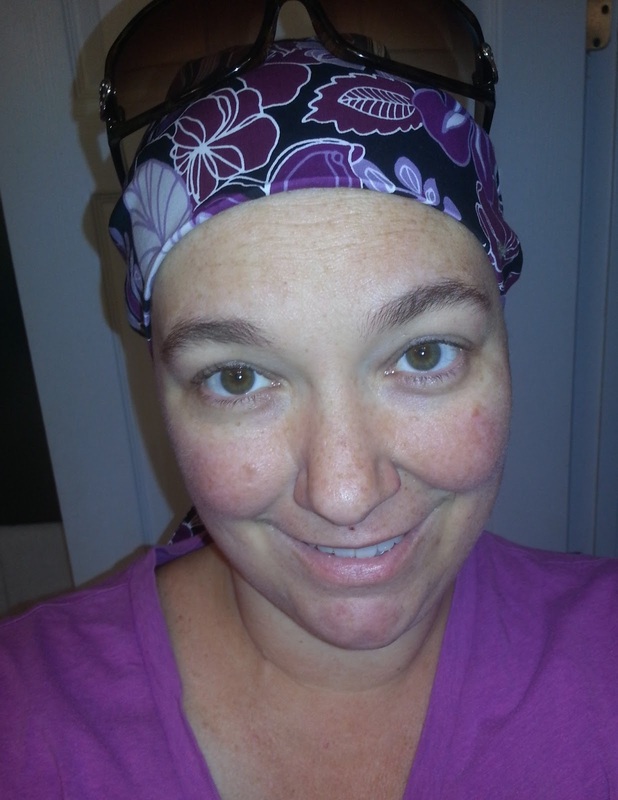 Home / Chemotherapy / Personal / Symptoms / Crap! I got a cold. So, my ear was a bit bothered when I went for my Chemo treatment last Tuesday. I mentioned it to the doctor, but nothing looked odd. However, that was usually a sign I might have a sinus cold or something wasn't quite right. I had lost some of my hearing (bilateral hearing loss) in October 2012 and that was a typical indicator that I didn't really feel well. I got my treatments. I felt the normal side effects. I felt more than the normal side effects. It was not like a traditional cold - it was weird. By Friday I couldn't take it... plus, I was starting to fever. Not good. I had been warned, a temp of 100.4 was bad. Like pack me up to the hospital, I might be getting IV antibiotics kind of bad. I was hovering at 99.9 and religiously took Tylenol to get it to drop to the 98-ish range. I did not have sweats, but I could not regulate my temperature at all. I was cold. I was hot. I didn't know what I was. My left neck lymph node hurt and felt swollen. It made my entire neck unusable. I couldn't lay on my left side. I could barely tolerate laying on my right side. It hurt to lift my head at any point. Sitting up, bending down, or any movement of my head was painful. Forget even turning my head, that was out of the question. 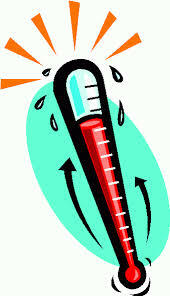 It was not the typical my lymph node was irritate cold... it was holy crap my neck friggin' hurts!!! Also, my throat felt closed off. I thought it was a chemo side effect, but it was not. I had a hard time swallowing, not like the sore throat pain that I have had in the past. It was more things are getting stuck and how am I going to eat anything or drink anything?!? On Friday I called the doctor's office and was given some antibiotics since it sounded like a cold. I did not have to be seen, I was prescribed some medicine and needed to call back if it was still bothering me on Monday. Of course, any temperature issue was an emergency, but I fortunately got to avoid that. I did call in on Monday because it wasn't gone, but better. If I felt I needed to be seen and my white blood count to be checked I could have gone then or at any time, but I seemed to be improving. Slowly, but improving. I spent most of the weekend and week asleep, tired, or wanting to feel better. 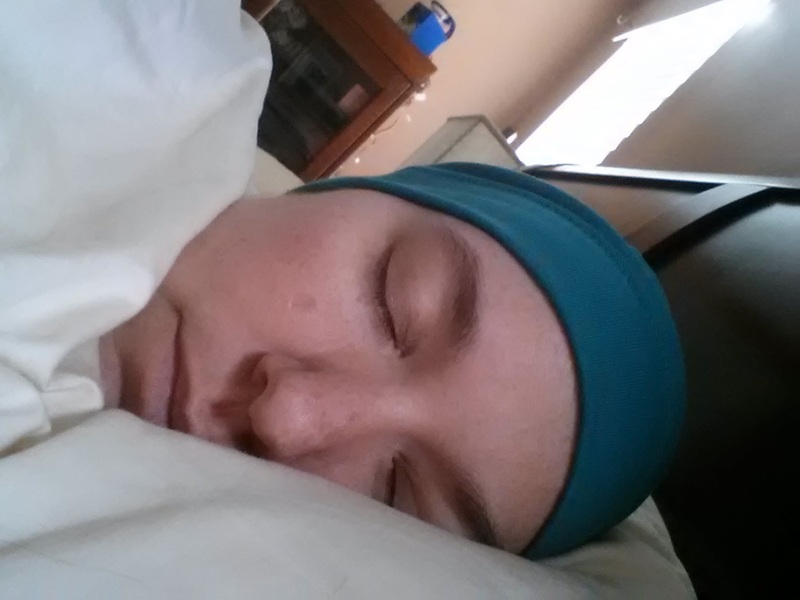 Me getting my sleeping on while sick. A week had basically gone by, but on Thursday I woke up and felt so much better. Friday was even better - I was Cured (Friday I am in Love by The Cure). I realized then how horrible I had felt, it was like it dawned on me that it was bad after it was over. I was tired by mid-afternoon, but it was still leaps and bounds better than the week before. It wasn't until the weekend that I felt like me. I had been down for the week, I had so much undone. I needed to get the next week ready too - cause Chemo #3 happens. I needed to fit in the week before tasks and the next weeks tasks into a few days - which meant I better feel good! It was definitely not like a normal cold and I do not think I realized how bad I felt. Since, I had no idea what a cold felt like while having low white blood cells I just thought it was either chemo or weird symptoms of being ill. I think I had a sore throat and general cold, but not having the immunity to fight it made it cause real physical pain. I only hope I can avoid colds in the future. "For years now, I've wanted to fall asleep. The sort of slipping off, the giving up, the falling part of sleep. Now sleeping is the last thing I want to do."